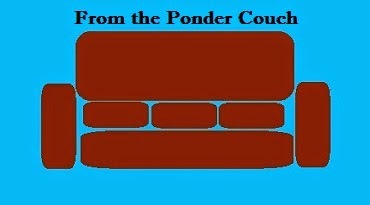 From the Ponder Couch: Hard Times: Potty Art! The Hard Times published another article I wrote! It turned out dirtier than I wrote it. I hope you don't mind gross things! If they ever publish another thing I write, I'll let you know.